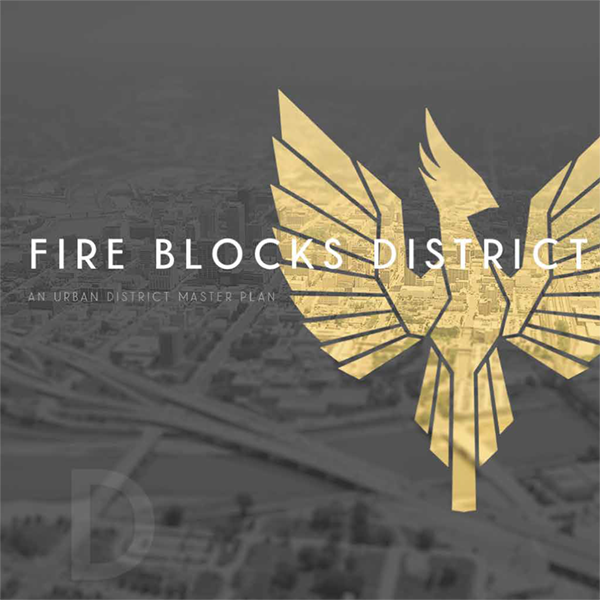 What is the Fire Blocks District? 6 Buildings covering 2 City Blocks in the heart of Downtown Dayton. Once the FBD has risen from the ashes 150,000 square feet of new street level commercial space will have been created. 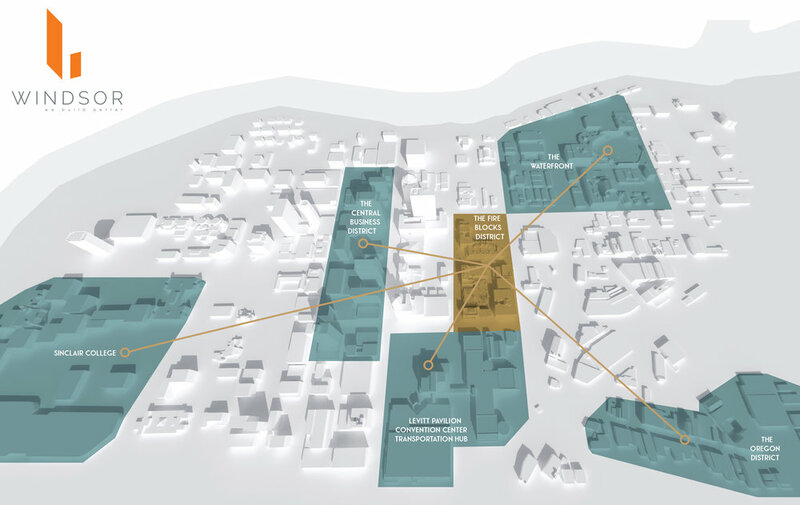 More than 200,000 square feet of residential and 100,000 square feet of unconventional office space will complete the redevelopment of this historical district that has been instrumental in Dayton’s history for the last 100 years. When Can I Lease Space? Leasing starts July 5, 2018. 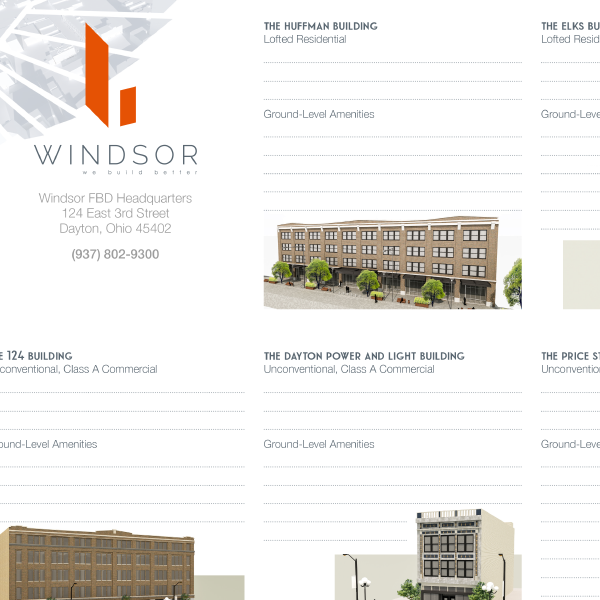 Visit TheWindsorCompanies.com/Projects/Fire-Blocks-District for leasing information. The Windsor Companies will be leading the redevelopment of the Fire Blocks District. Which building will be completed first? 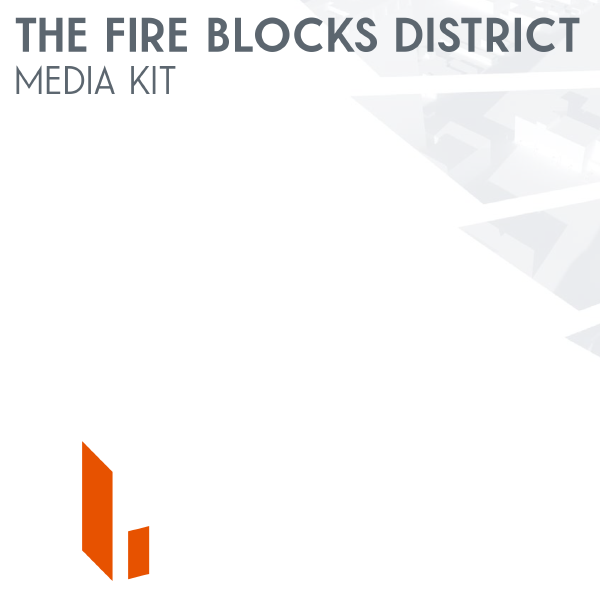 The Fire Blocks District redevelopment project will be completed in phases. 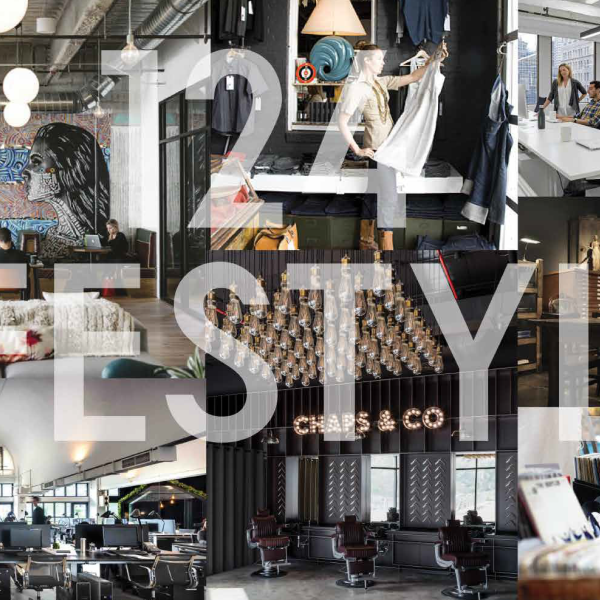 Phase 1 will encompass the Elks Lofts. 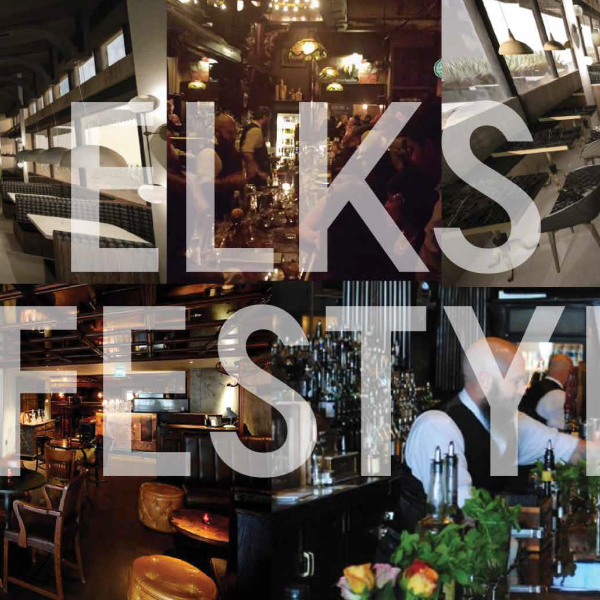 The Elks Lofts is already home to the Century Bar. 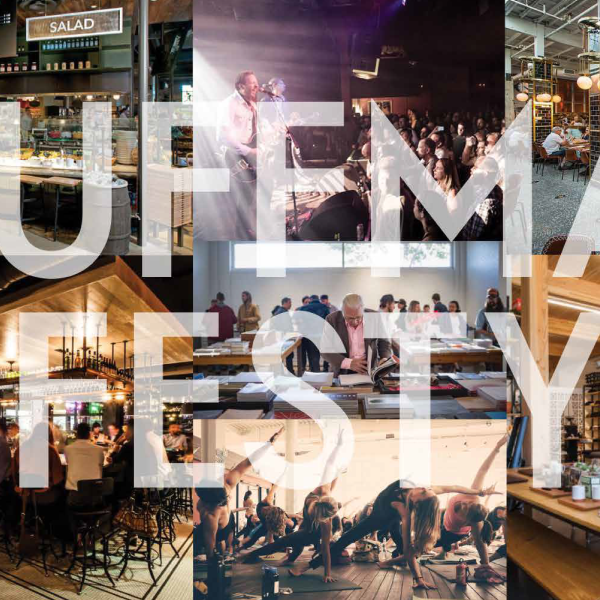 Phase 1 also includes the Huffman Building and will feature 68 urban lofts expanding downtown living options. Windsor Construction Services lives by the motto “We Build Better.” This is more than a saying, it is an identity. 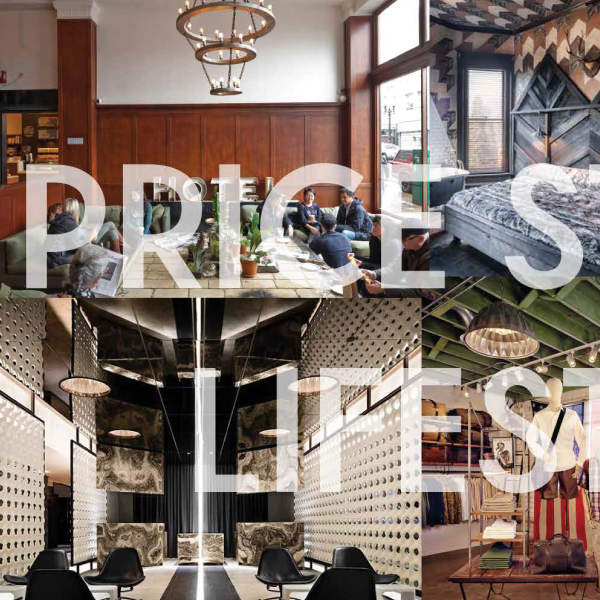 It is the foundation for the firm to transform spaces to their full potential. It is inspired by a responsibility to our clients, our employees and the communities we serve. The Windsor Companies is made up of a large group of diverse and skilled individuals. We are a team; we collaborate and push each other to achieve great results. We are "doers and innovators." Our team of development and construction professionals work hard everyday to make sure we are providing value to the communities we serve. 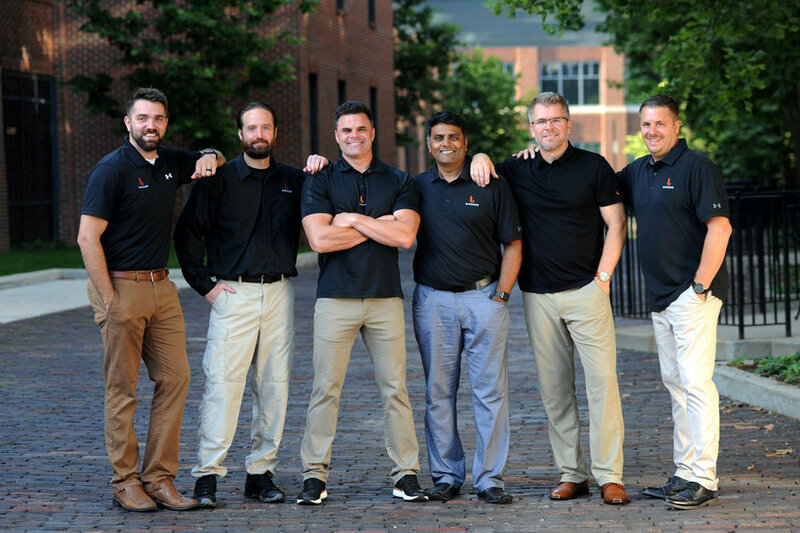 Here is some information about a few of the people on The Windsor Companies team.